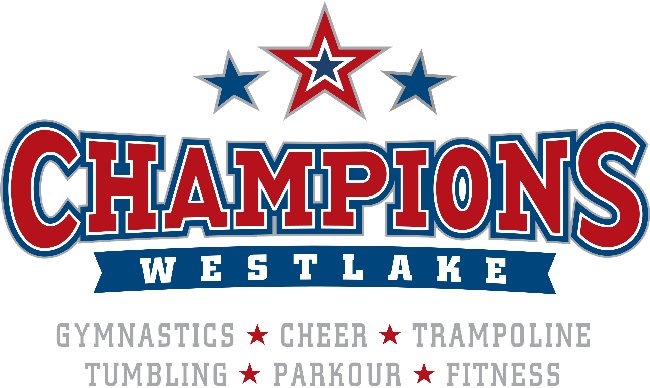 Champions Westlake | We Are Champions! 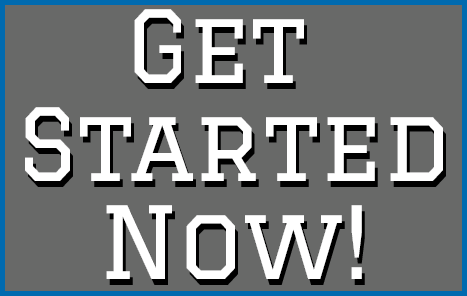 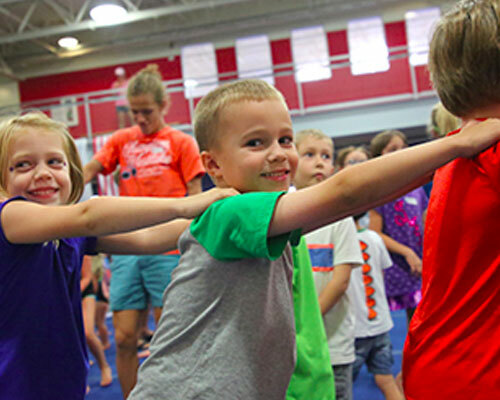 We’re dedicated to creating a safe, fun and nurturing environment where your students not only conquer new skills, but learn valuable life lessons. 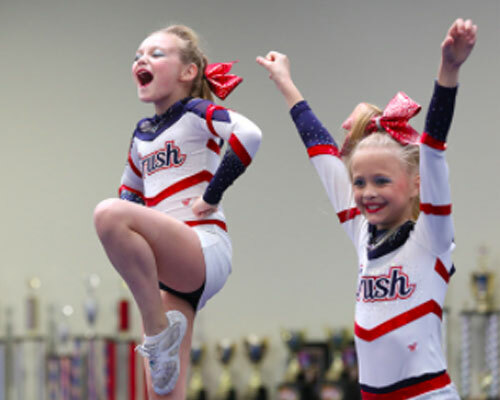 Champions Westlake is dedicated to creating a safe, fun and nurturing environment where students not only conquer new skills, but learn valuable life lessons. 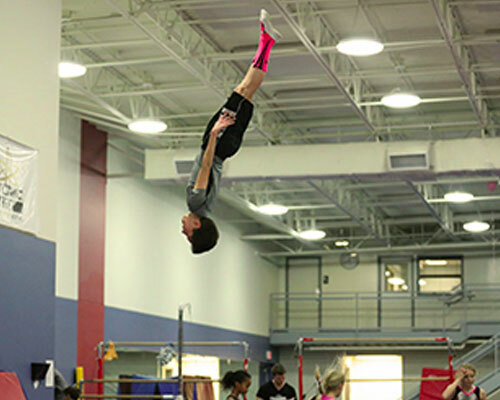 focuses on the athlete as a whole.  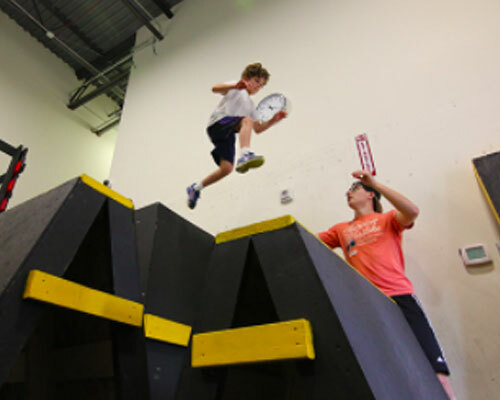 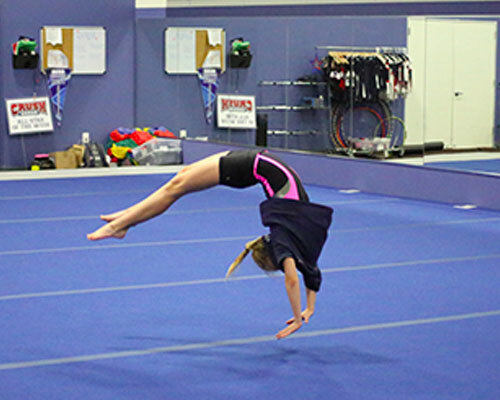 Champions Westlake is a gymnastics, tumbling, and cheer facility committed to providing a safe environment in which students can conquer new skills, learn valuable life lessons, and have fun. 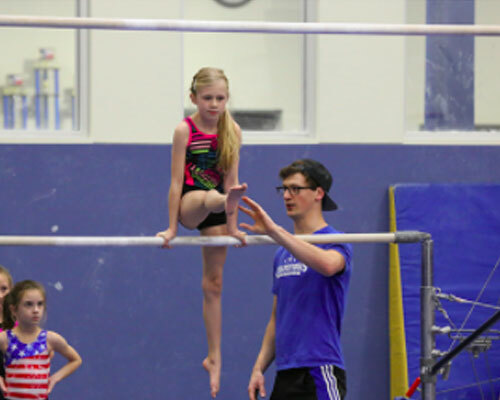 Our students train in an atmosphere that celebrates their accomplishments and cultivates a sense of respect and discipline.